Loreto Navan English: New 1st Year Book Review Blog! All of our 1st year English classes are enjoying their 'Library Day' which occurs during one of the English classes each and every week. 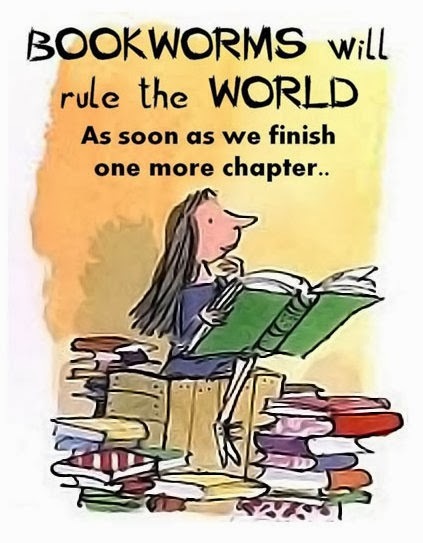 At the beginning of the year, each girl contributed a least one novel to their Class Library. On their chosen Library Day, girls are able to choose and then read their novel over the coming weeks. Each 1st year is encouraged to read at least one novel each term and once they have finished their novel, they then write up a short review to share their thoughts with their classmates. One class, Class Almas, have created a book review blog which they have called, 'Chapter by Chapter'. They have been posting fantastic reviews of the novels they have read since starting 1st year. So please click on the link and become inspired by our 1st years to pick up a novel and begin reading!